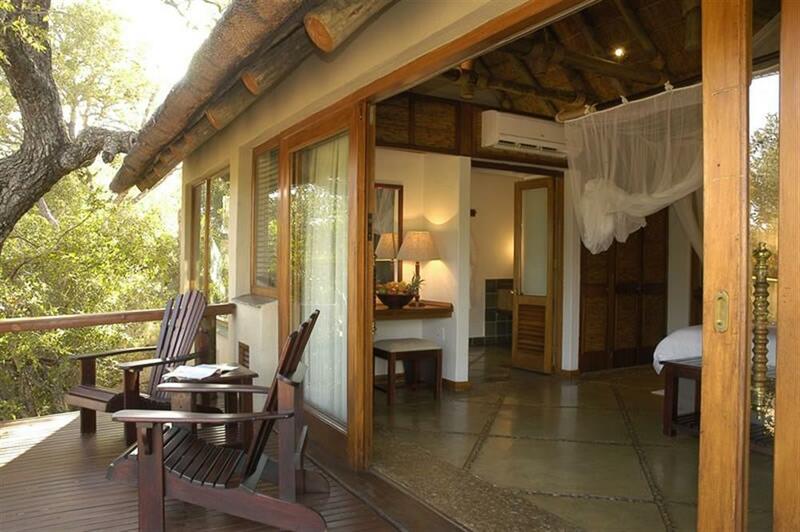 Thornybush Game Lodge has 18 stylish air conditioned luxury suites and 2 family suites, all with extensive living areas overlooking the seasonal Monwana River. 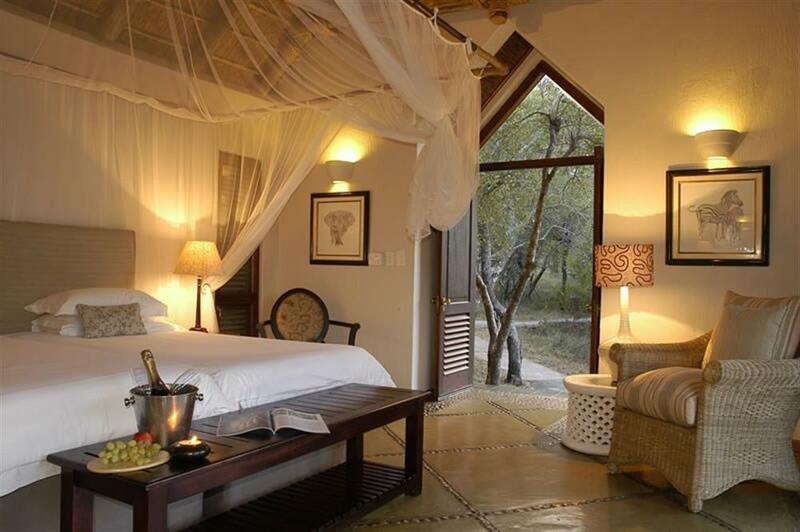 From within the luxurious suites, each with full en suite facilities and private decks, sweeping views can be enjoyed over the savannah and an ever-active water hole. 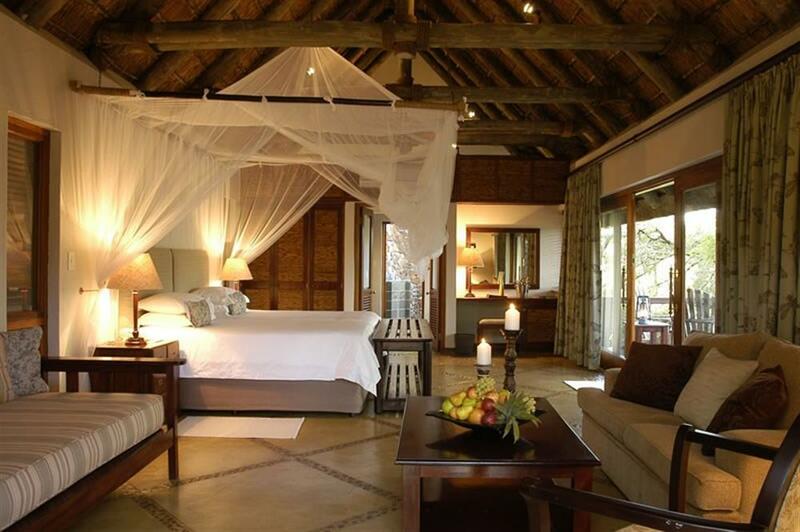 Superb attention to detail and highly personalised service make for a memorable stay. 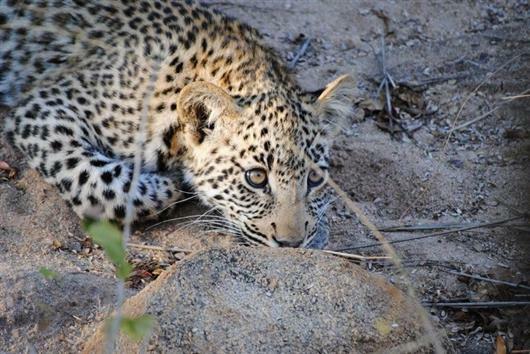 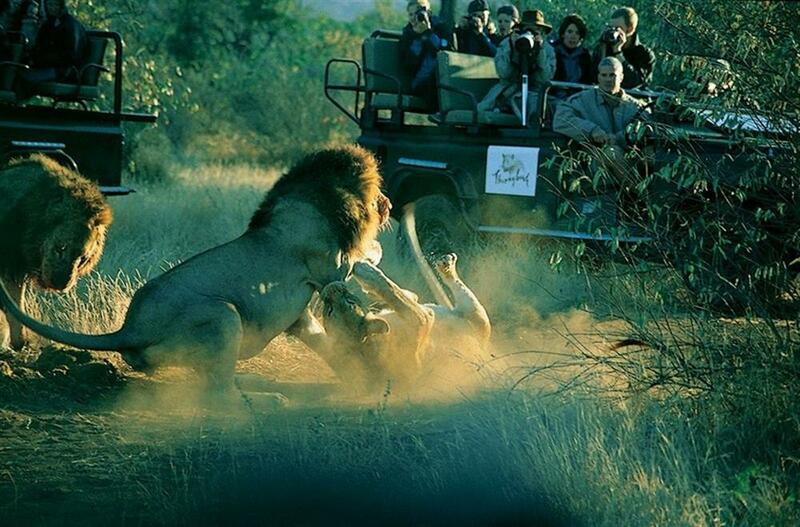 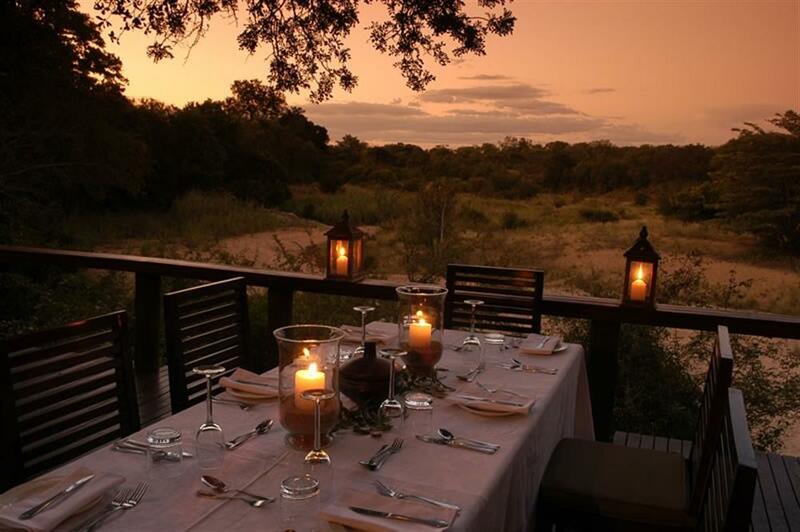 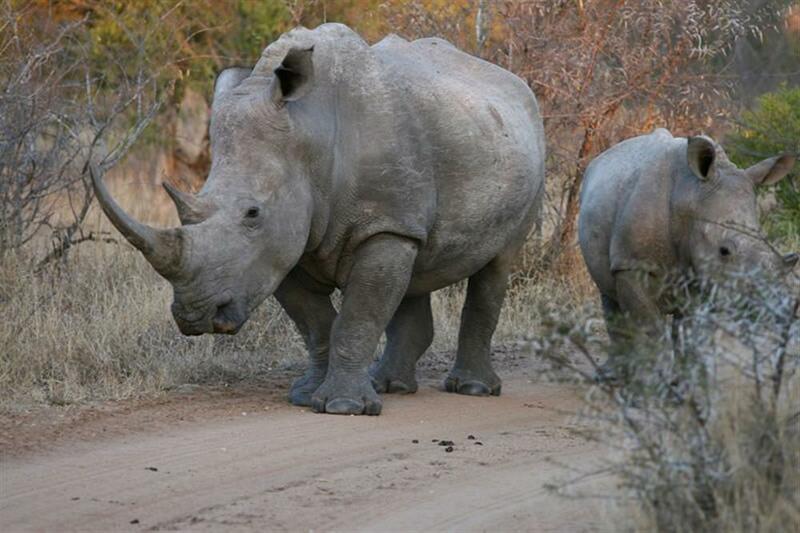 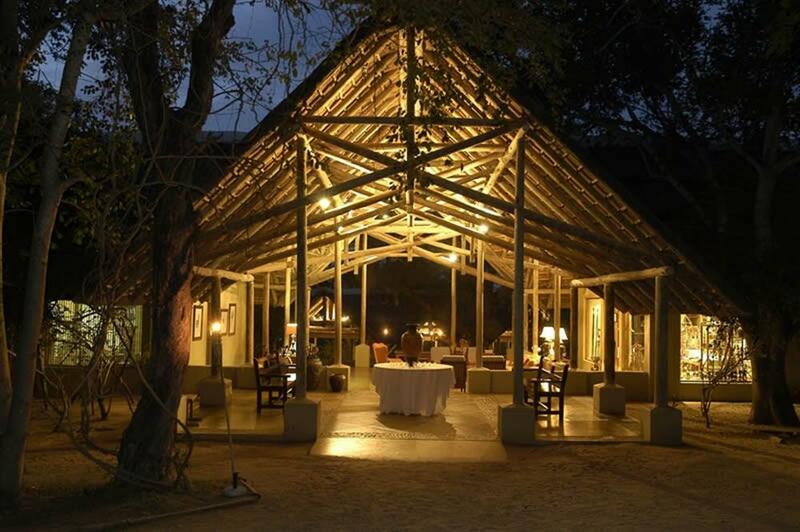 Thornybush Game Lodge offers exclusive safari experiences in both open Land Rovers, and on foot. 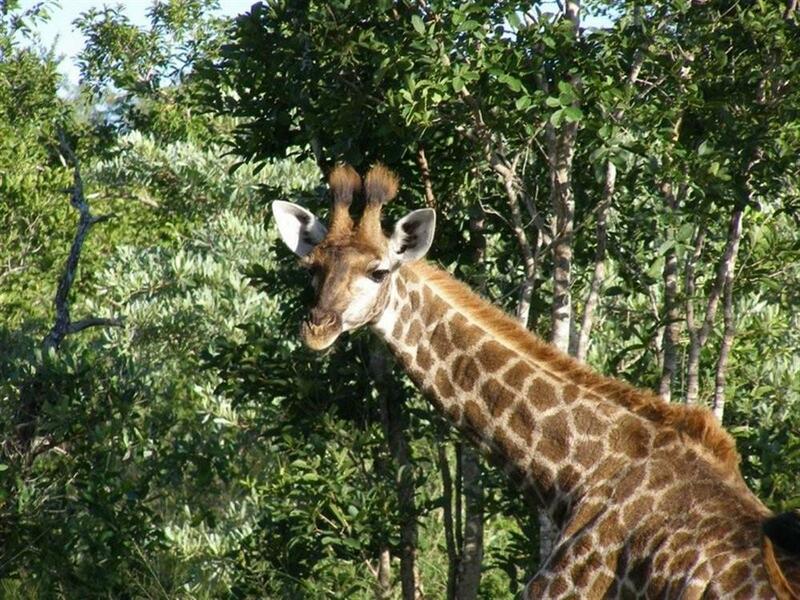 The private reserve is home to an abundance of species: 147 mammals including the ‘Big Five’, 114 reptiles, 507 birds, 49 fish, 34 amphibians and 336 trees.